Former Google executive, Tim Schulz, has joined e-commerce software vendor, Bigcommerce, as senior vice-president of product management. Schulz’s new role will see him working with Bigcommerce’s development team to drive the vendor’s product strategy. Bigcommerce chief product officer, West Stringfellow, branded Schulz “incredibly talented,” pointing to his operational skill set, business development and product network in Silicon Valley, and e-commerce strategic knowledge as reasons for his appointment. 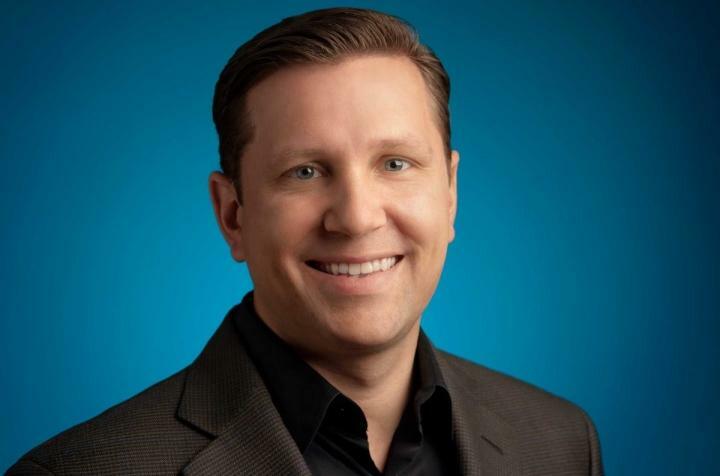 While at Google, Schulz spent four years building global partnerships with SMB and enterprise e-commerce platforms for its Product Listing Ads business. He is credited for leading strategi partnership with large retailers for Google’s next generation shopping products, including Shopping Express, Wallet, and Local Product Listing Ads. Prior, he worked for Magento as product lead for a 12-month period, before which he was employed by Myspace and Sapient.